The women's clinic cares for women of child-bearing age through geriatric. We provide general, prenatal, and postpartum care and counseling as well as routine screening, birth control of various types, and gynecologic services for all ages. In collaboration with Guatemalan agencies, we often provide Pap smears and cancer screening. 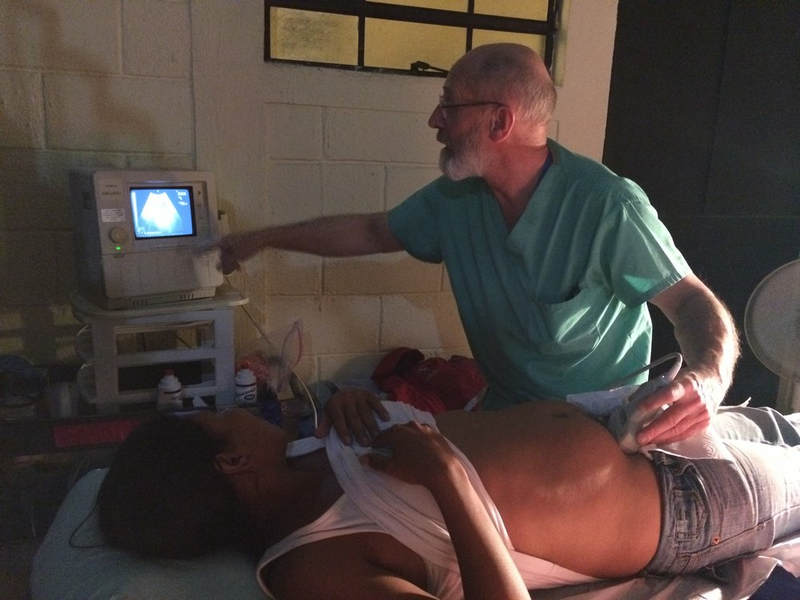 Our on-site ultrasound machine, while old, helps date pregnancies (as well as visualize gallbladders when needed). The women's clinic functions best with four medical providers who are either physicians or advance practice clinicians. We work with nurses and nursing students as well.